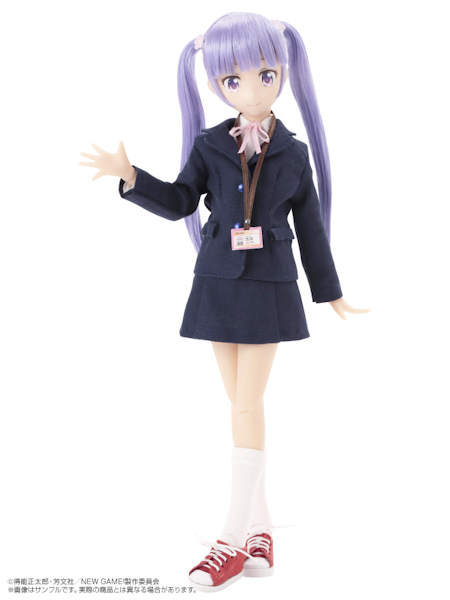 Azone International is introducing fans to a determined and hard working girl named Aoba Suzukaze. 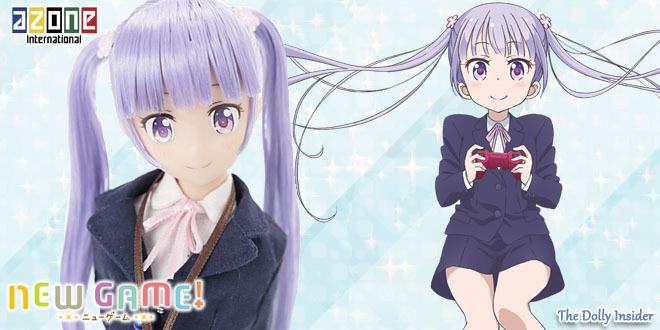 Aoba Suzukaze is from the lighthearted anime/manga series named New Game! In the series Aoba lands her dream job working as a character designer for the game company that made her favorite game. 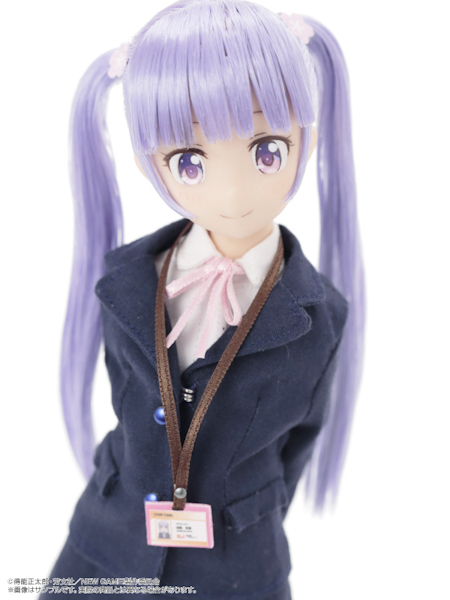 Aoba's twin tails are too cute, sadly for me, I have a weakness for twin tails. Why must she be so cute?!? I must resist . . . I must resist. Her eyes are stunning, the gradient effect makes them pop. It's awesome that Azone included her comfy slippers. 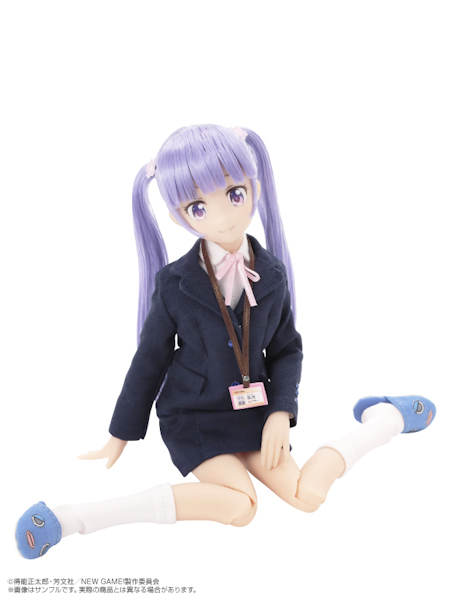 When I 1st watched the anime, I remember thinking Aoba would make a cute doll . . . and here she is. Azone did a great job transforming her into a Pureneemo! Pre-orders open on February 28, 2017. Aoba is scheduled to come out June 2017. 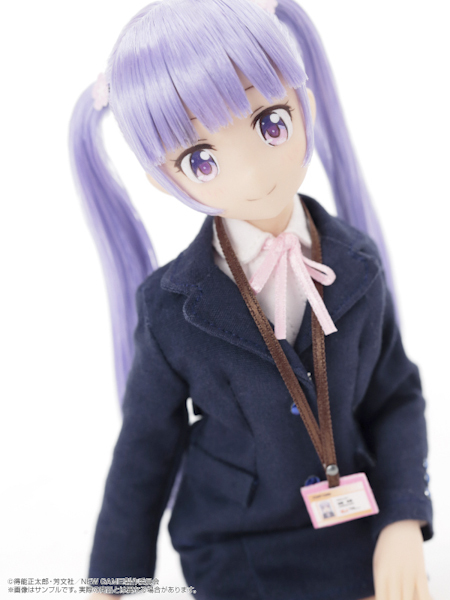 Will you and hard working Aoba share a cubicle or will you share it with a different co-worker? I watched New Game! 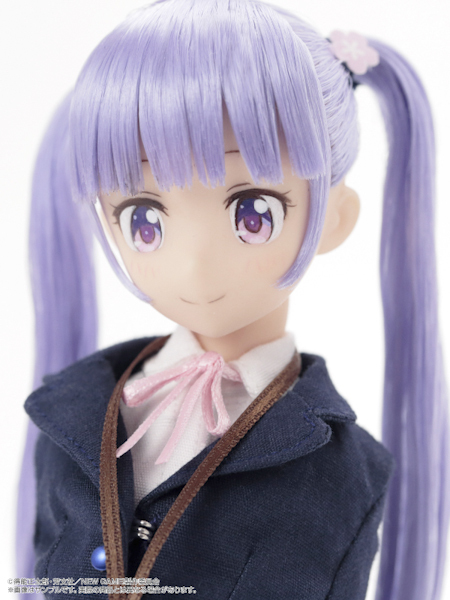 for the first time after seeing the doll Aoba, and it made me want the doll even more! 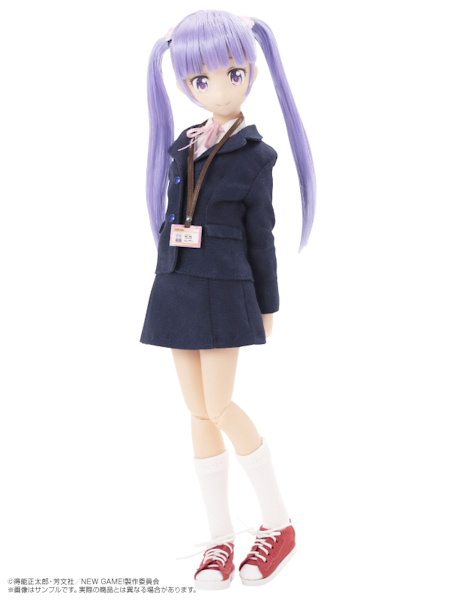 Also, I collect XS Pureneemos specifically (since if you take an XS PN to be adult height and not child’s height, they are the perfect scale for ~1/8th scale Re-ment furniture and miniatures) so I’m always excited to see XS dolls who have grown-up looking outfits and styling. And you are right, her eyes are spectacular. 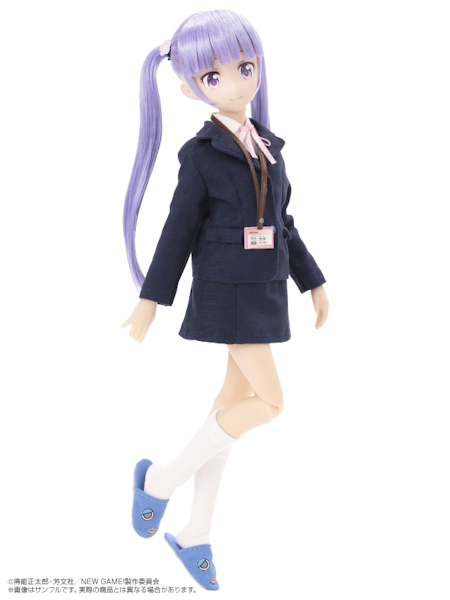 Hopefully I will have succeeded in my own job search before June so that I can buy Aoba. It’ll be fun to make an office diorama for her! 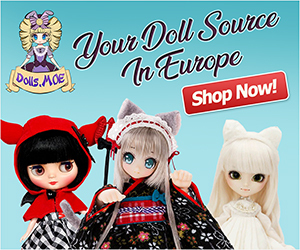 Isn’t it fun when doll announcements gets you excited to watch a series? Thanks to Azone I’ve become aware of shows that I never would’ve considered. Ummm . . . yep that video totally summed it up!!! This is how it is on a constant bases when Azone announces a new dolly. Thanks for commenting and for the funny video!